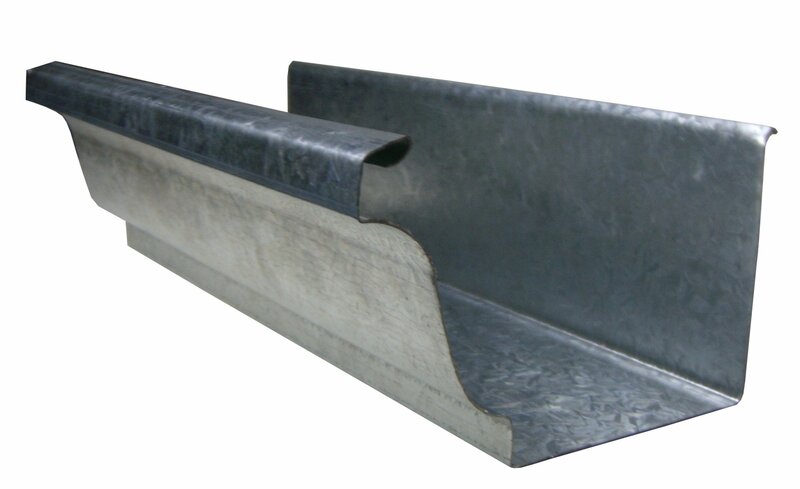 Galvanized rain gutters are stronger and more durable than aluminum or vinyl rain gutters. 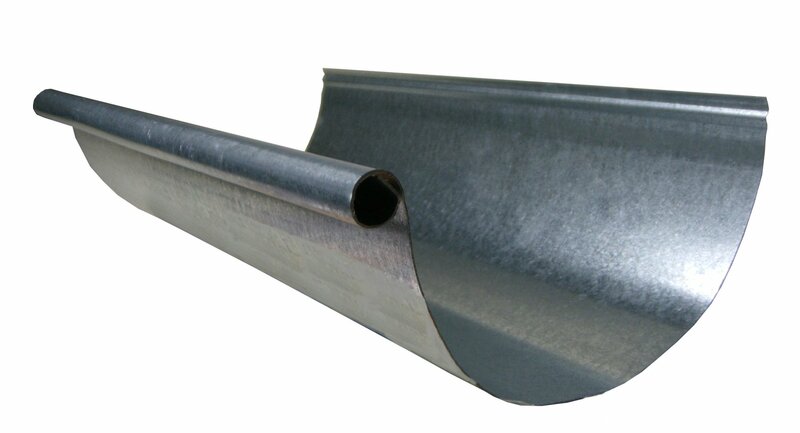 They are available in 10' and 20' lengths in both K Style and Half Round Galvanized Rain Gutter profiles. We can also make 10 ft. sections to meet your specific profile needs.